Sometimes saying goodbye to someone is for the best. The ending of one story is really just the opportunity to start another. I'm sure she's not the first one to say it, but the first time I ever heard this clever twist on the classic "don't burn your bridges", it came from my best friend's mouth. I had expressed my concern for her because, at this point in her life, it seemed like the drama surrounding her just wouldn't end. It was like her friends had flipped the switch overnight, pledging their allegiance elsewhere, and I worried about how she would move on from this. Thankfully she showed me once again that I had nothing to worry about, because if they didn't want to be in her life than so be it. Ironically enough, once these people left her life it was like the sun had come out again and she began to shine like never before. I have always looked up to her as a big sister and the thought of her struggling broke my heart, but she wasn't struggling at all. She told me that it was fun while it lasted but some people just aren't meant to be in your life forever. It was like this change was what she had needed all along, it lit a fire in her that propelled her to bigger and better things. What seemed like a tragic end to all the good times turned out to just the beginning of so many more amazing friendships and memories, that unlike the drama-filled ones, will last a lifetime. So the next time you are going through a rough time in any one of your relationships, take a step back before you beg for their forgiveness. Remember that everything happens for a reason and what may feel like the problem, may actually be the solution to finding your happiness. Now, I'm not saying go out and ruin every relationship you have, I'm merely shedding some light on a very real alternative to how most people handle situations like these. You don't have to sit around being sad. You control the way your life goes, and who is in it. Believe it or not, some people come into your life just to teach you how to let go. Life is not meant to be lived looking back. Keep moving forward, and don't slow your pace for those who can't keep up with you. This is my favorite part, since then her old unfaithful friends have all reached out asking for forgiveness and a spot in her circle once again. Even though so many years ago they told her she was the problem. They tried to make her question herself and her character, to rain on her parade, and if it was anyone else it may have worked, but not this girl. She is someone who knows who she is without anyone having to remind her, and though she wishes them all the best, they know they won't be finding it with her. I thought I would share her story because we can all learn a thing or two from my friend who's wise beyond her years, I know I have. If you're going to splurge on something, splurge on yourself. After a long week of work or class, we could all use a good self-care night to relax our worries away. 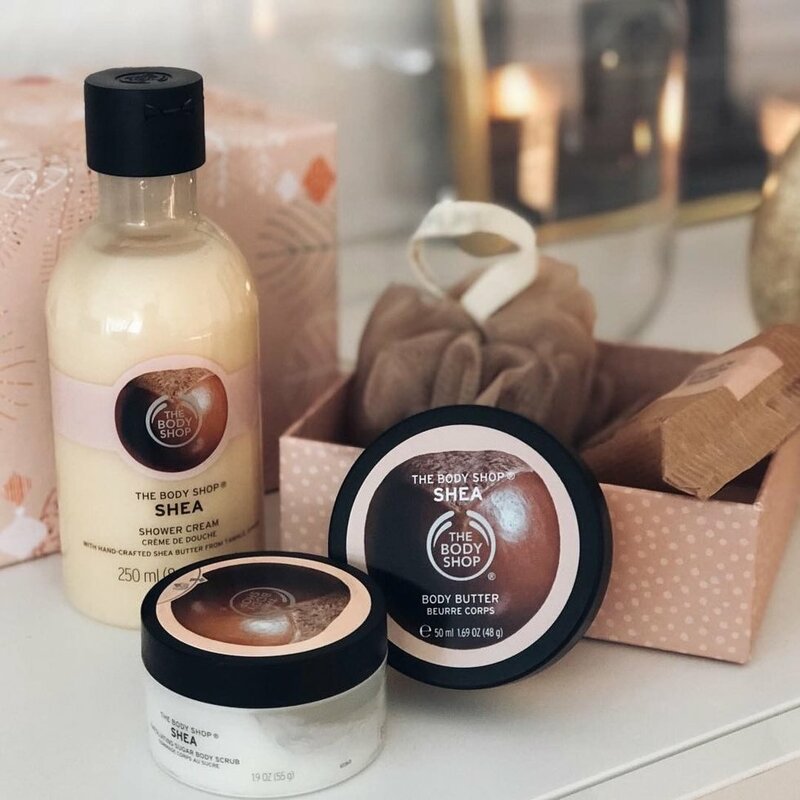 I'm just as broke as the next college student, but I rationalize splurging on these 13 self-care products because they're just that good. I know I just named the most expensive bath bomb brand ever, but if you've used a Lush bath bomb you know it beats out all the competition. 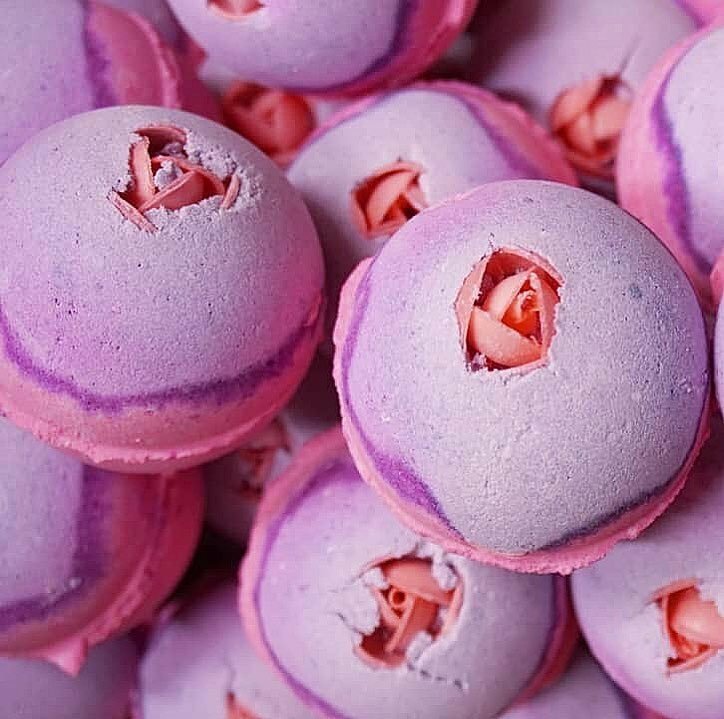 Lush's bath bombs will take your classic self-care bath to a whole new level with the gorgeous colors and irresistible scents! 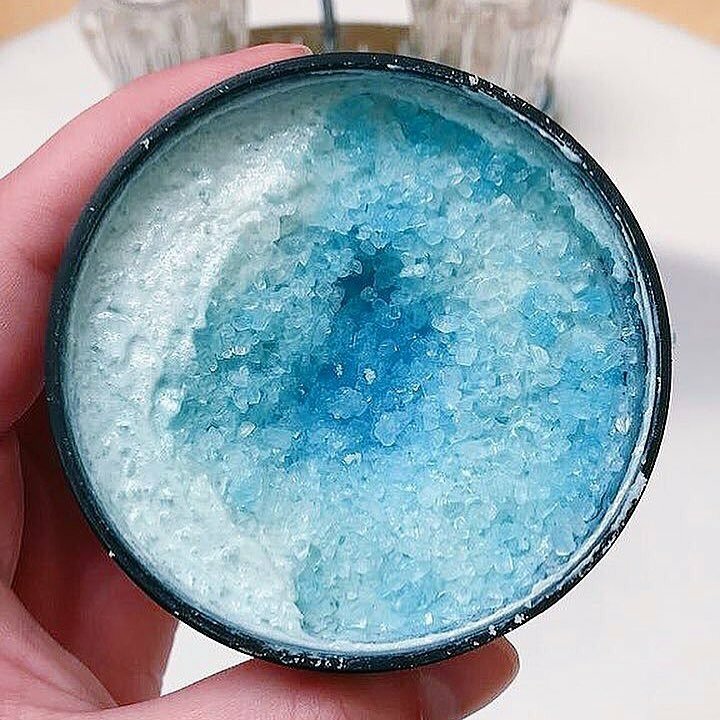 While you're at Lush picking up your bath bombs, be sure to grab the best face and body scrub on the market that will clarify and cleanse all skin types. It smells amazing and it works wonders on your skin. Speaking of exfoliating, the Clarisonic is gentle enough to use everyday and leaves your face clean and polished. 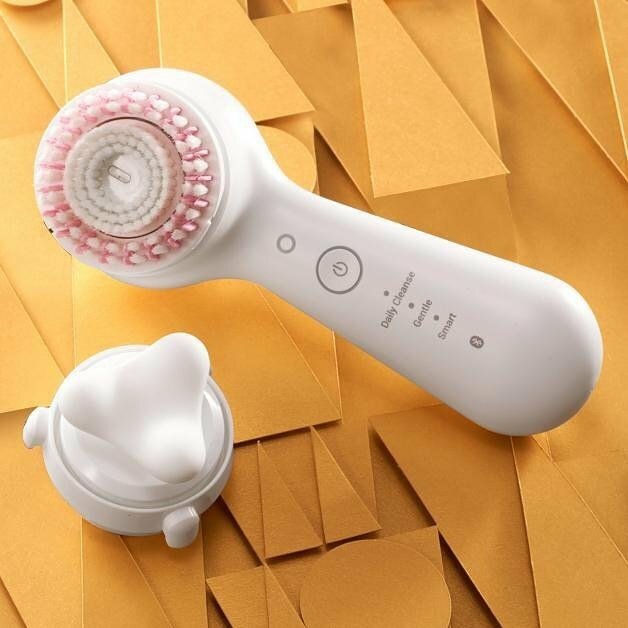 The Clarisonic has different brush heads so it's perfect for every skin type and cleans your face so much better than washing your face with your hands would! Clearly I believe conventional ways of doing things just aren't cutting it anymore. After using my electric toothbrush I could never go back! There are so many different electric toothbrushes out there ranging in prices, so do your research if you're interested in getting one and I promise your dentist will thank you. Now this one is really a splurge because Crest whitestrips are expensive as hell, but nothing says self-care then whitening away all those coffee stains! These are another pretty intense splurge for a face mask but Glamglow has without a doubt the best face masks of all time, literally, celebrities use them! Some of my personal favorites are Supermud and Bubblesheets. These body lotions will leave your skin feeling baby soft and extremely hydrated. Speaking of baby soft... this product is kind of weird but trust me it's amazing. 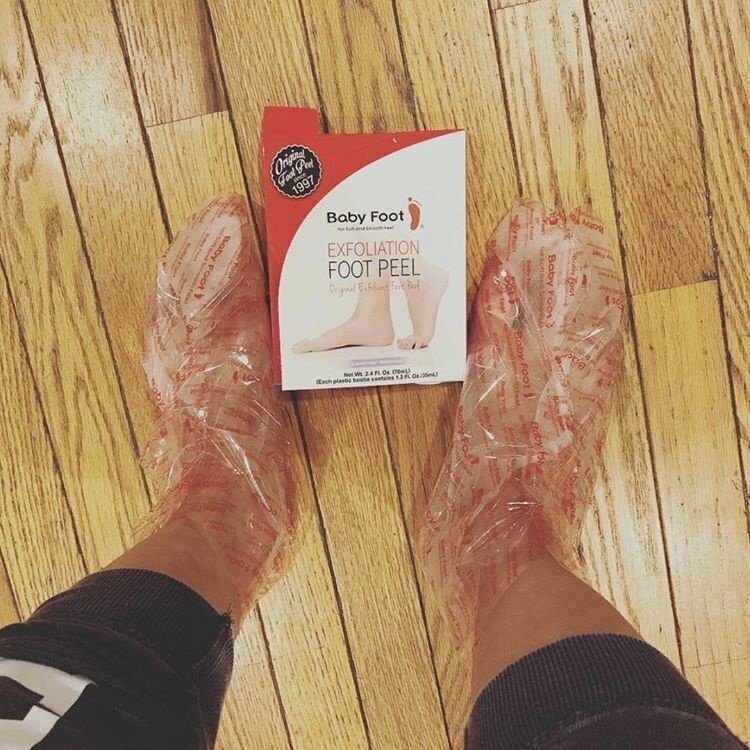 Basically, you wear these disposable socks on your feet for an hour and a week later all your skin peels off. It's weird, but your feet end up baby soft. What's a self-care night without a candle burning in the background? Champagne toast and peach bellini are my all-time favorite scents. 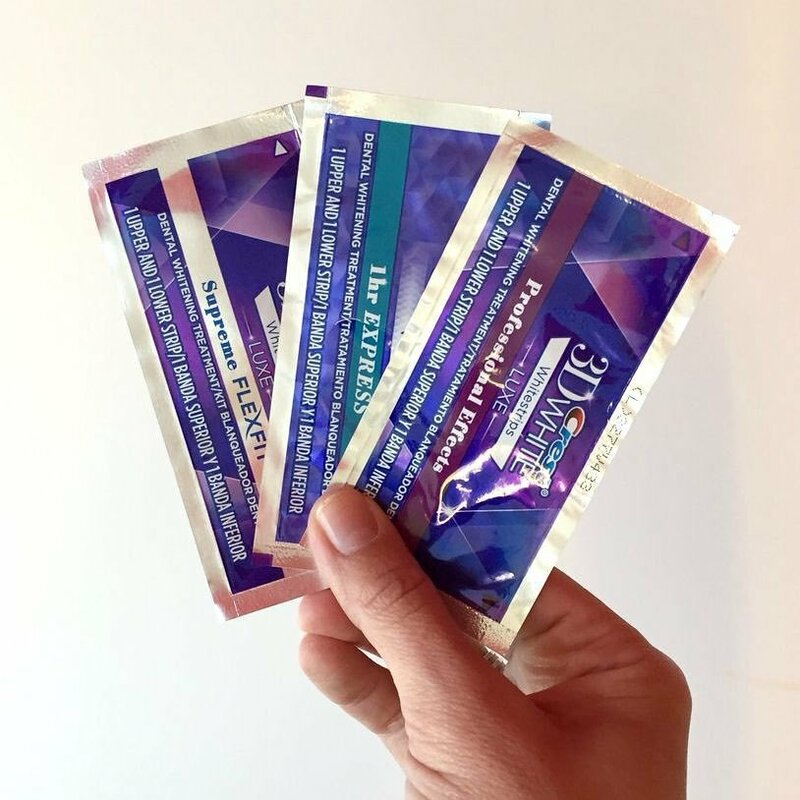 This will become your newest, best kept secret self-care product! Because we're all more confident when our hair looks good. I'm sure you already own a wet brush, but if you don't what are you doing! 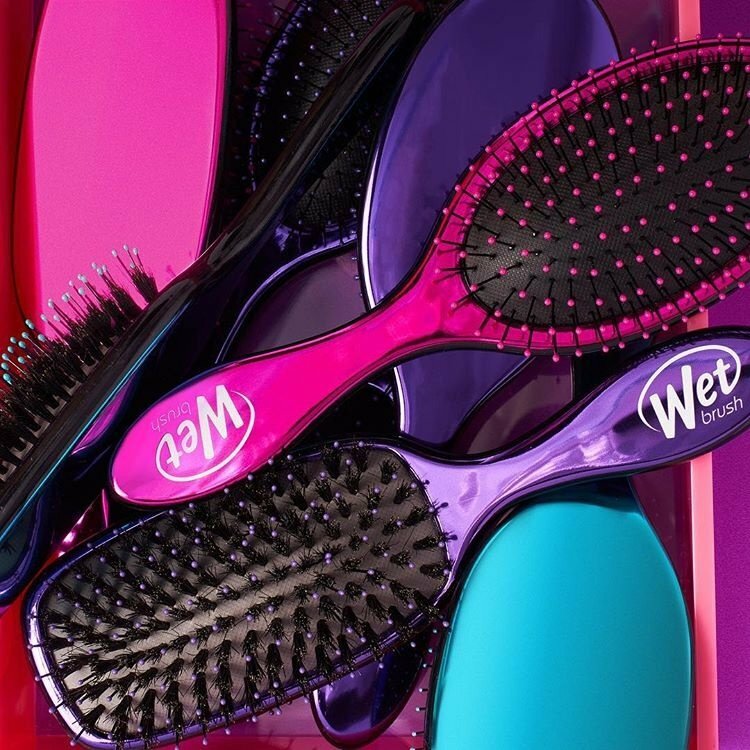 This brush allows you to detangle your hair with over 45% less damage than normal hair brushes. 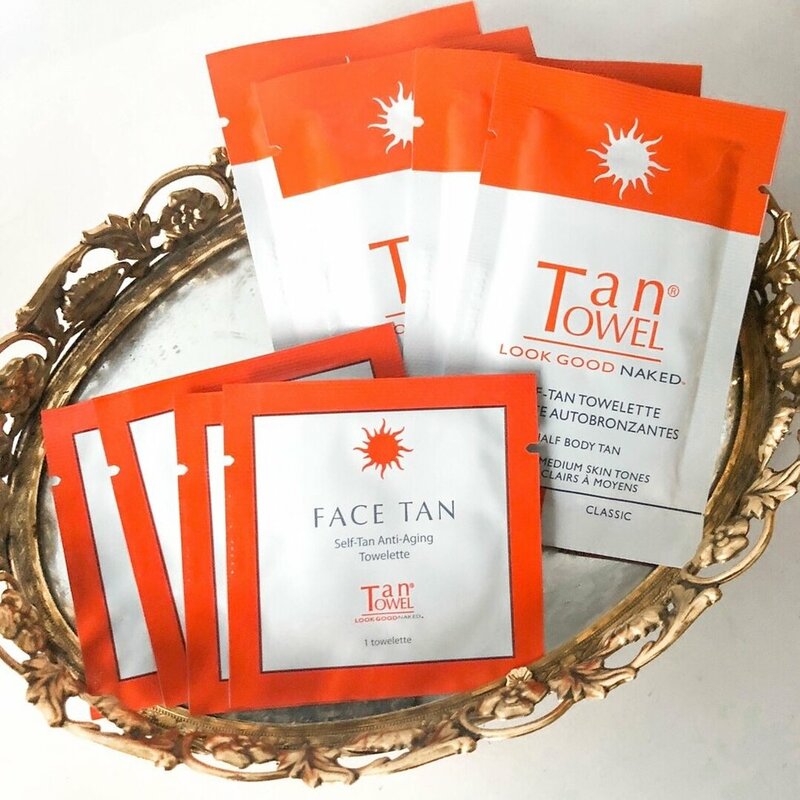 No sun is required to look beautifully bronzed when you're using tan towel! Of course, you're most likely not gonna go out and buy all of these extremely expensive items today, but I hope you consider splurging a little on yourself because you deserve it and you're worth it!